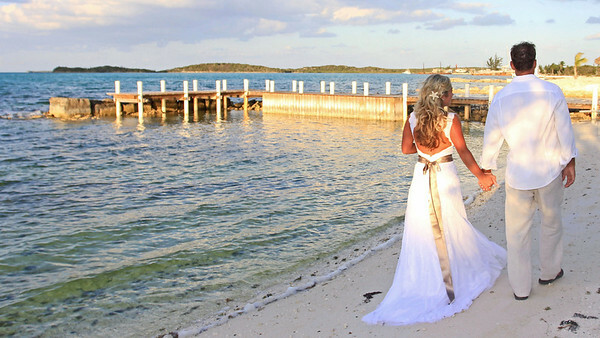 Thinking about The Bahamas for your Destination Wedding? 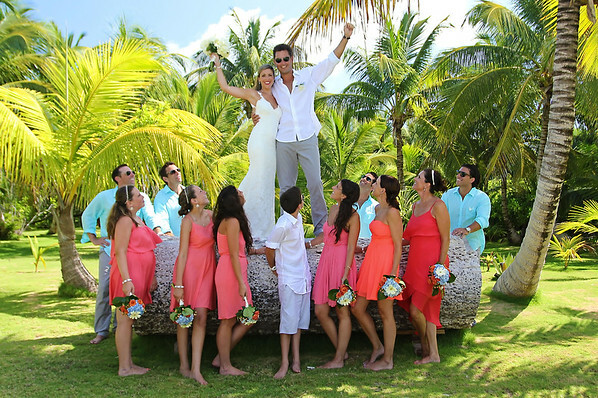 Here are some FAQ about getting married in the Bahamas! Can I get married on the same day that I arrive in the Bahamas? No. Both the bride and groom must reside in the Bahamas for 24 hours before they can get married. Can I use a marriage license from my country of origin? No. You must have a license issued in the Bahamas. An application can be made at the Office of Registrar General in Nassau or at any Commissioner's Office in the Family (Out) Islands. For additional information please click here! Will my marriage be legal in my country of origin? Yes! 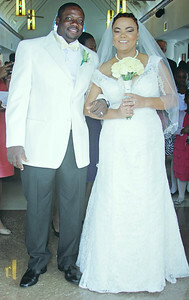 Marriages performed in the Bahamas are legal and recognized in all other countries. What do I do if I am divorced or widowed? 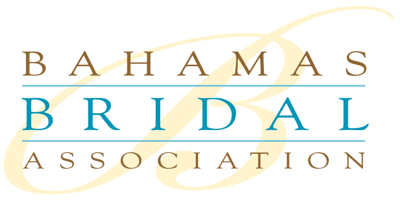 You may still get married in the Bahamas, however, you must have a copy of your divorce certificate or death certificate at the time you are applying for a marriage license. What is the legal age for marriage in the Bahamas? You must be 18 years of age to marry in the Bahamas. Is it difficult to plan a wedding in the Bahamas? It's quite easy depending on how simple or grand you want your wedding to be. Most resorts have complimentary wedding planning, but it's just as easy to hire a professional wedding planner on any of the islands. So should I bring my own photographer? *You will need to pay for travel expenses and accommodation expenses for your photographer. Some photographers even request a per Diem or a fee to cover the time they are away from home and not able to shoot other weddings. *You will need to pay for a work permit for your photographer to be able to legally be admitted into the country to photograph your wedding. This adds to your overall expense. *Hiring a local photographer will save you the extra money we mentioned above, but you get more in return for that. Local photographers know the area and can scout out the perfect locations that fit the style you want. We would love to photograph your Destination Wedding in the Bahamas. If you would like to know more about us, please check out our Questions & Answers page. You can see more examples of our work in our Weddings Gallery. We hope that you have found this page to be informative. If you are ready to book us for your wedding or still have a few more questions, please contact us now!